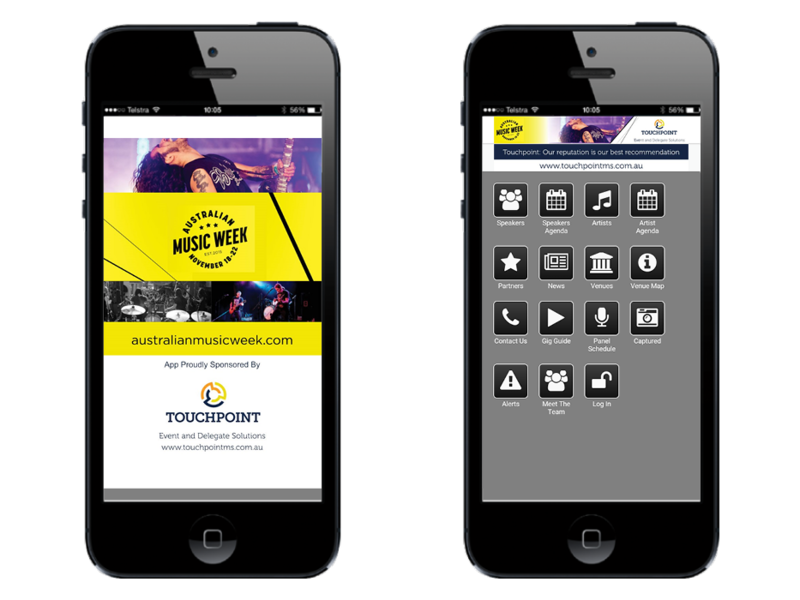 Our onsite services are an extension of the experience your attendees encounter during the lead up to the event. Our solution encompasses the pre-event registration platform as well as onsite services, ensuring your event data stays in the one database, for the life of the event. 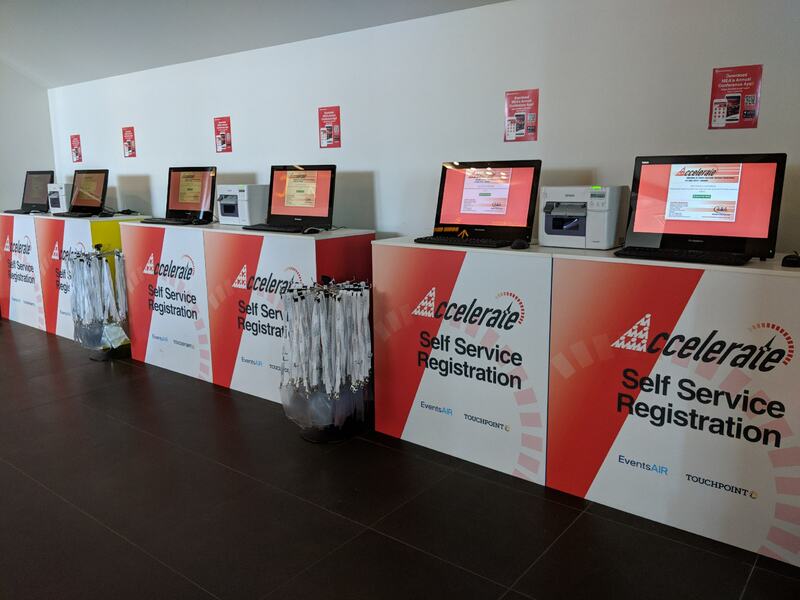 Our fast, accurate and tailored check-in service allows attendees to move quickly and easily through registration with a high level of customer service. Combining check-in with our onsite name badge production reduces labour for our clients whilst providing a reliable and professional registration experience for attendees. Email or SMS confirmation communications.